Adopting a child from another state requires strict adherence to the Interstate Compact on the Placement of Children (ICPC) guidelines. The stress and added expense of adopting from another state can be overwhelming. Nevertheless, there are ways you can plan ahead so that an interstate adoption is less stressful and less expensive. Make sure your home study complies with the state you are receiving the baby from. Example: Some states (such as North Carolina) allow home studies to be valid for 18 months. However, many states require a home study to be updated every 12 months. Ask the attorney you have retained in the birth mother’s state to read your home study before the child’s birth to help determine if anything needs to be updated or added. Travel with an electronic copy and a hard copy of your home study. Make sure there is a clear understanding about whether the supporting documents are needed by ICPC and whether those documents have to be original or if copies will be sufficient. Expect the attorney in the birth mother’s state and in your home state to require you sign a contract before any work is done. You can have the attorney send you the contract before you need to sign. You can ask about refund policies if the birth mother decides not to sign the adoption documents or if she signs and then revokes her consent. Keep in mind that most attorneys prepare documents ahead of the child’s birth. You should also fill out a client information form so all vital information is known – contact information, dates of birth, etc. 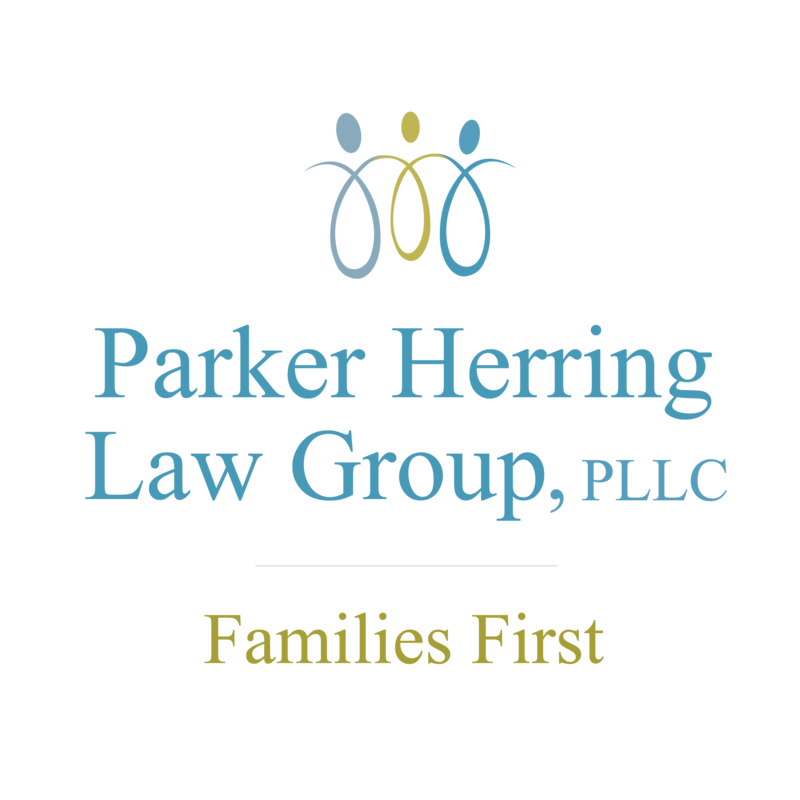 Before you hire an adoption attorney for an out-of-state adoption, you should ask some basic questions: How long they have practiced law, how many adoptions have they done, and particularly how many interstate adoptions. Ask if they have ever handled an interstate adoption in the state where your birth mother is located. Know the rules about where you can travel with the child. Until you are cleared by ICPC, the baby cannot leave the state, although one or both parents can. You do not have to stay in the same city, but you do have to stay in the same state. Some adoptive parents invite grandparents out for part of the time to help cope. Give the attorneys in both states your cell phone number and take an iPad or laptop with you. Also give the identity and contact information for the hotel or friends you are staying with. Expect to wait. If you start out by planning to wait at least a week you will feel less stressed when you get out quicker. Note that holidays and staffing issues at the ICPC and your attorney’s office can make the wait longer. Plan to roll with it. Plan for the cost. Because you may have to have a lawyer in both states and because you have travel and food and lodging costs, an adoption out of state is generally about a third more expensive than an adoption in your home state. If you have relatives in other states, you might prioritize your out-of-state search for birth mothers so that they are in the states where you have free lodging with relatives. Remember to breathe; this is a very exciting yet emotional and stressful time…but you can do this. If you are considering adopting out of state, you will need the help of an adoption attorney experienced in interstate adoption laws and processes. To discuss your individual situation or begin your interstate adoption, please call us today at 919-821-1860 or contact us online.